2M is a safety product distribution company that brings from large companies, to small companies and individuals a whole package for a minimum in return, your satisfaction! Our mission is to provide you with all your safety needs with the ease of finding everything in just one place without overpaying and an excellent customer service. We pride ourselves by giving all our customers the satisfaction and peace of mind they deserve with our safety products. 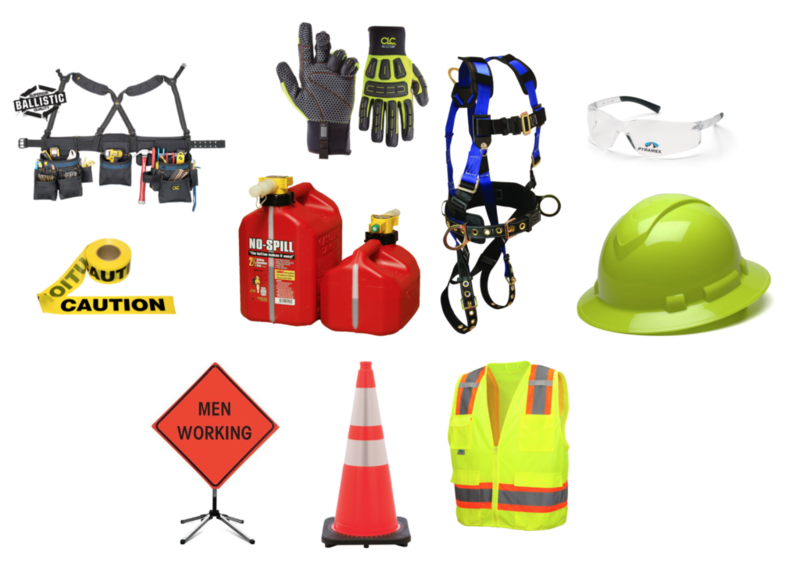 At 2M we provide our customers the confidence and safety products they need to perform their daily tasks in the safest manner! We stock products from some of the largest and finest manufacturers in the world; including FallTech,Pyramex, CLC and much more. That’s why we stand behind all our products and provide our customers with a 100% customer Satisfaction. All our products are in new conditions and come in their original manufacturing packaging. All of our products can be either picked up at our store or can be shipped to any US address. We also offer a local delivery option for customers located in Miami, FL.